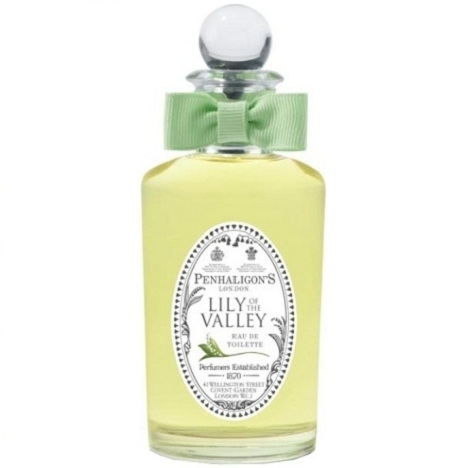 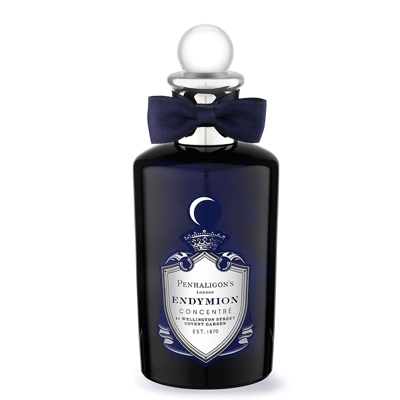 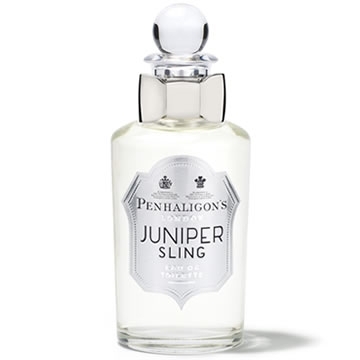 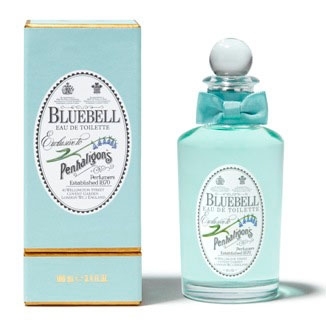 "A blend of eucalyptus, orange and “strong spices” (cardamom, ginger, mace), rose, frankincense,..."
"The opening of Juniper Sling is dazzling and spicy thanks to notes of orange, juniper berry, brandy..."
"English brand Penhaligon’s has released a whole ‘Lily of the Valley’ scented line..."
"Fresh, chypré, woodsy… the Quercus fragrance evokes the nobility of the land. 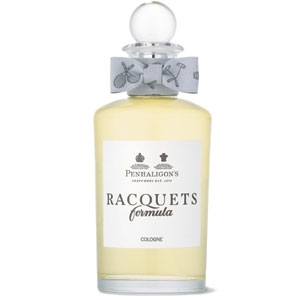 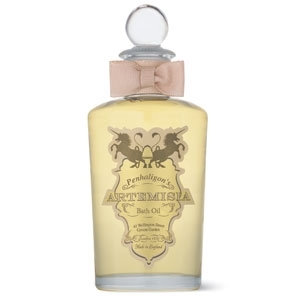 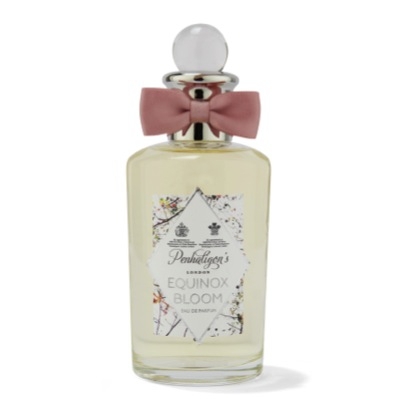 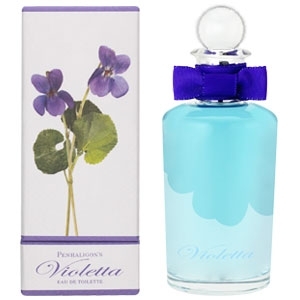 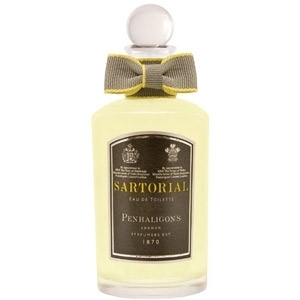 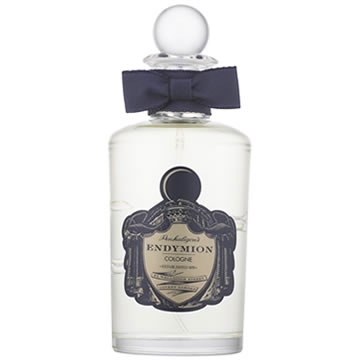 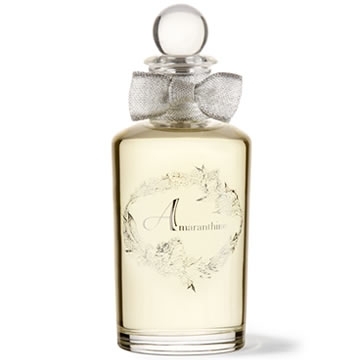 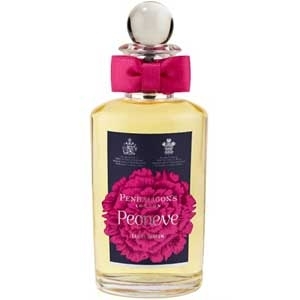 Citrus and basil..."
"Velvety violet, garbed in iris and geranium. 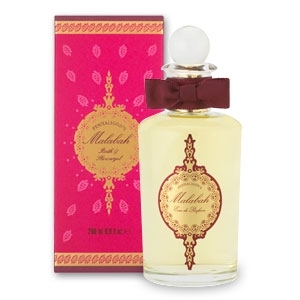 The delicate and generous trail of sandalwood and..."